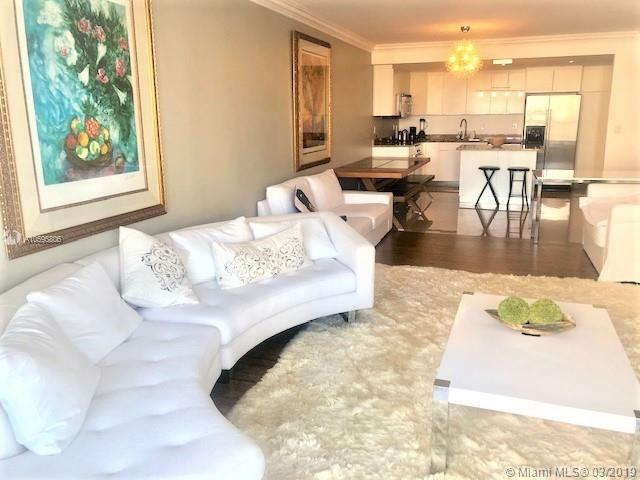 Prestigious Sunny Isles Beach, Across the Ocean! Walking distance to the Beach! 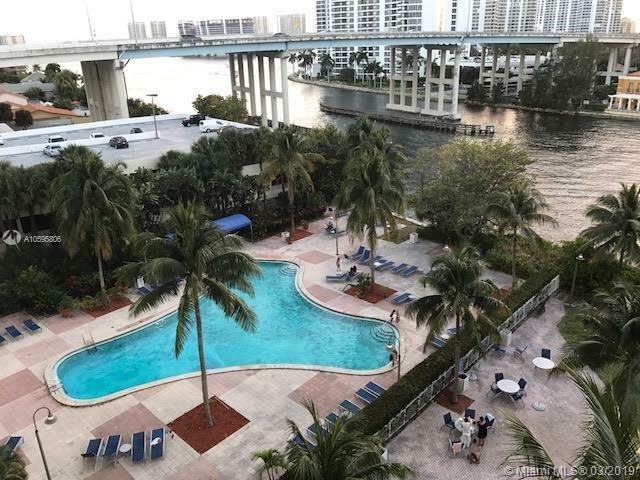 Beautifully decorated fully furnished 1 Bed 1 Bath with an Amazing Intracoastal and City views, Completely renovated, Euro style kitchen; SS Appliances, Tile and wood floor; TV cable, High Speed Internet, WI-FI, Water are included in the price. Great amenities : Swimming pool, tennis courts, BBQ area, Cafeteria, Mini market, Gym. 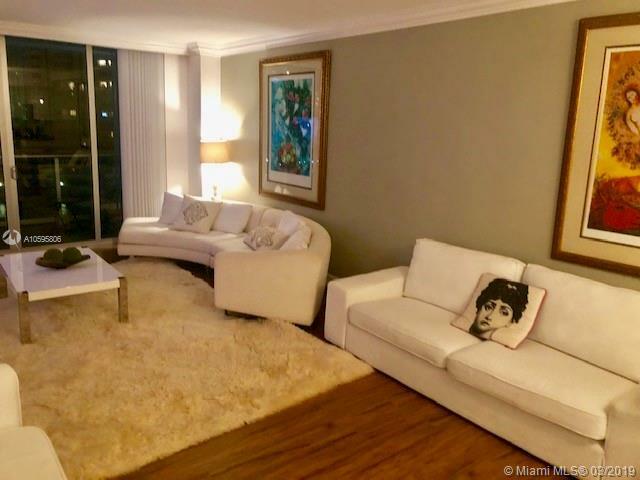 Close to Aventura Mall, Gulfstream Village Casinos, Restaurants, Shops. 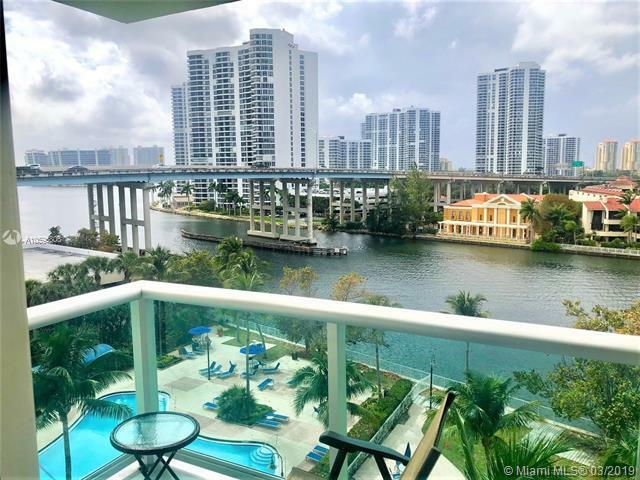 Come and enjoy South Florida Paradise !! !